This section will be regularly updated. March, 2019: Seals were found dating to the end of the First Temple Period, in Jerusalem. This exciting discovery seemingly relates to a prominent priest who resided in the building where excavations were carried out. 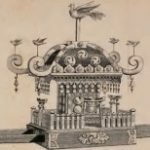 Could there be anything more uncovered from this site that sheds light on a research subject associated with the search for the lost Ark? As Expedition LostArk 2020 begins preparations for a vigorous campaign, take a glimpse at just one seemingly unusual story. 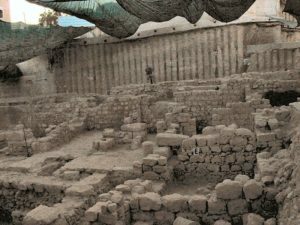 Our research is discovering that there’s an exciting back-story here, which could connect to the greater mysteries of the Lost Tribes of Israel.